When it comes to getting the attention of the media for your company, there’s absolutely nothing wrong with tooting your own horn. 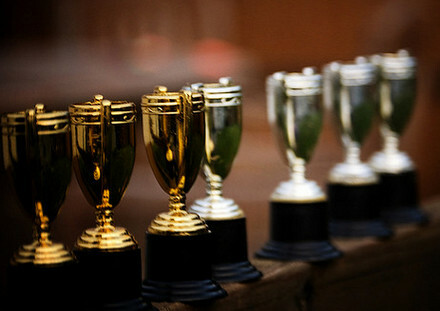 Winning awards and accolades provides a fantastic opportunity to draw positive attention to your brand. Here’s how to be a winner. There are plenty of awards out there, if you know where to look. Some identify the best companies in a given industry, like the AVA Digital Awards, which honor excellence in digital communication. Others focus more generally on businesses of different sizes, like the Inc. 5000 list of the fastest growing companies in the U.S. The Small Business Influencer Awards target entrepreneurs and leaders in small business. Whatever your industry or specialty, there’s likely an award or contest for you. It can be helpful to keep a calendar of deadlines, since these programs occur throughout the year and have different application dates. Get your PR back on track! 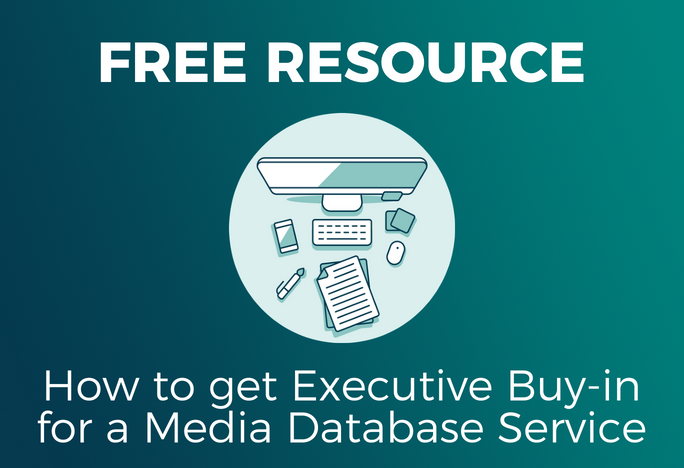 Read Cision’s free PR Starter Kit for a refresher on the basics! There’s no shame in nominating yourself or your company for an award you qualify for. In fact, most nominees do exactly that, and no one has to be the wiser! As long as you qualify, go ahead and nominate yourself. Note: some awards programs may have an entry fee. It’s up to you whether you deem it worth the investment to pay to play, so to speak. If the awards are based on votes, this is where your online community can rally around you and help you win. Use social media, your blog and email to ask people for their support. If they can vote more than once, this will need to be an ongoing effort that you coordinate with your marketing team. Many awards programs will have press release templates you can modify and publish for your brand, as well as logos you can post on your site, in your blog and in your marketing collateral. Beyond those offerings, you should reach out to journalists in your city or industry to let them know of your recent achievement. Be available for interviews or more in-depth follow up. Sometimes you’ve got to generate your own press by finding the right awards opportunities and then maximizing your publicity around it.